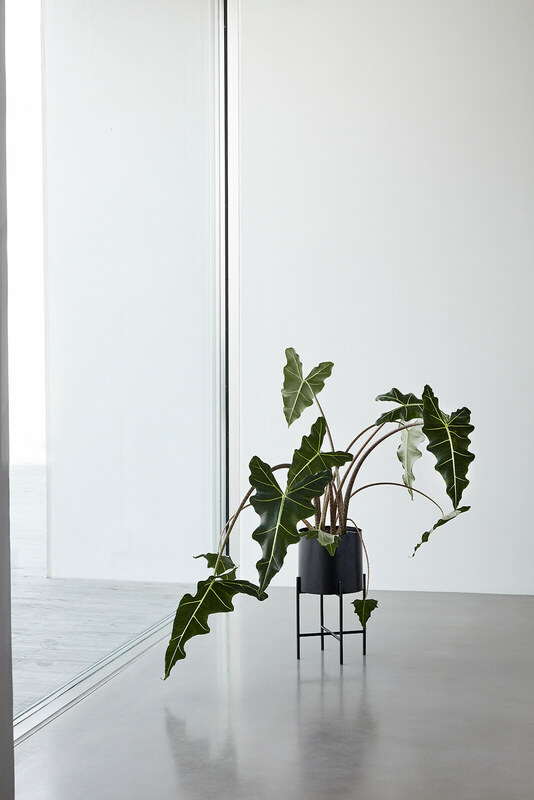 When it comes to bringing a slice of escapism into your home, nothing does it quite as well as a modern planter. Lucky for Society readers, we know the answer. 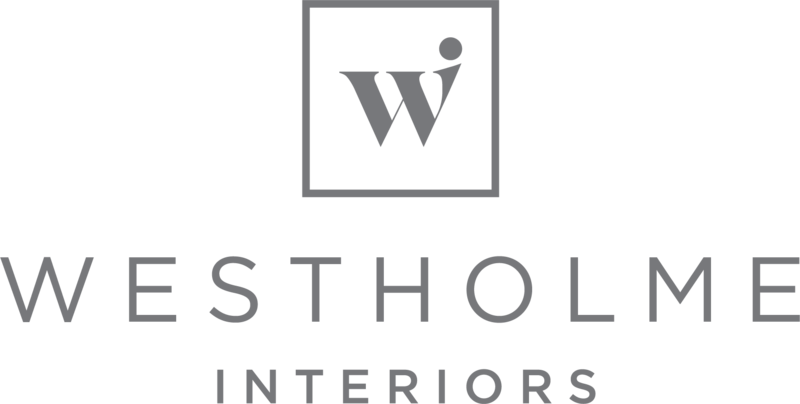 Launching her online retail business Westholme Interiors next week, Instagram sensation Nikki Brown will bring the much-loved and highly popular product to the north-east in a variety of exciting styles and colours. Specialising in home styling, Nikki has hand-selected a number of Scandinavian and European brands to bring a whole new style to the city. And with affordable price points, as well as more luxury items for those who love to splurge, the online retail business owner promises to have something for everyone. 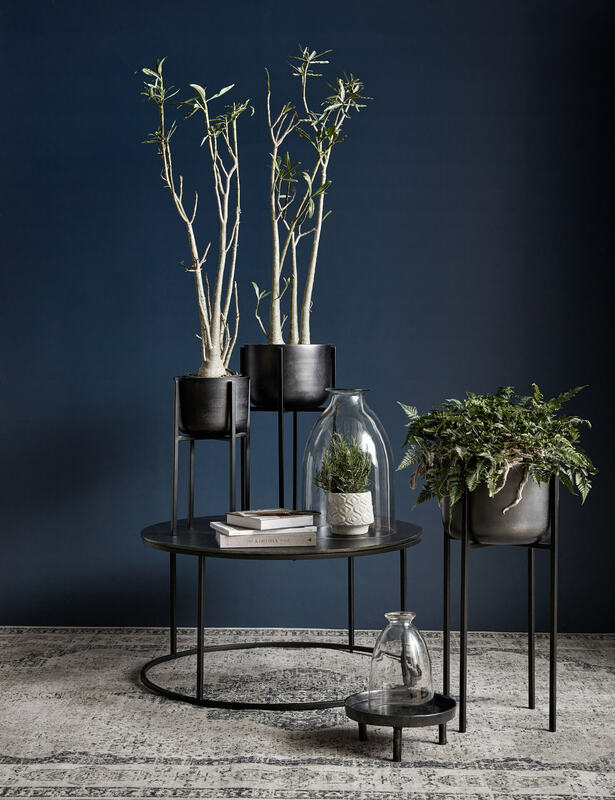 Taking inspiration from Scandinavian interiors trends and working closely with European suppliers, Nikki is offering a unique range of planters (pictured). “I take a lot of inspiration from Scandinavian interiors Instagram pages. “I saw quite a lot of them posting about planters and I realised how little we had in the UK at the time I was beginning my business. 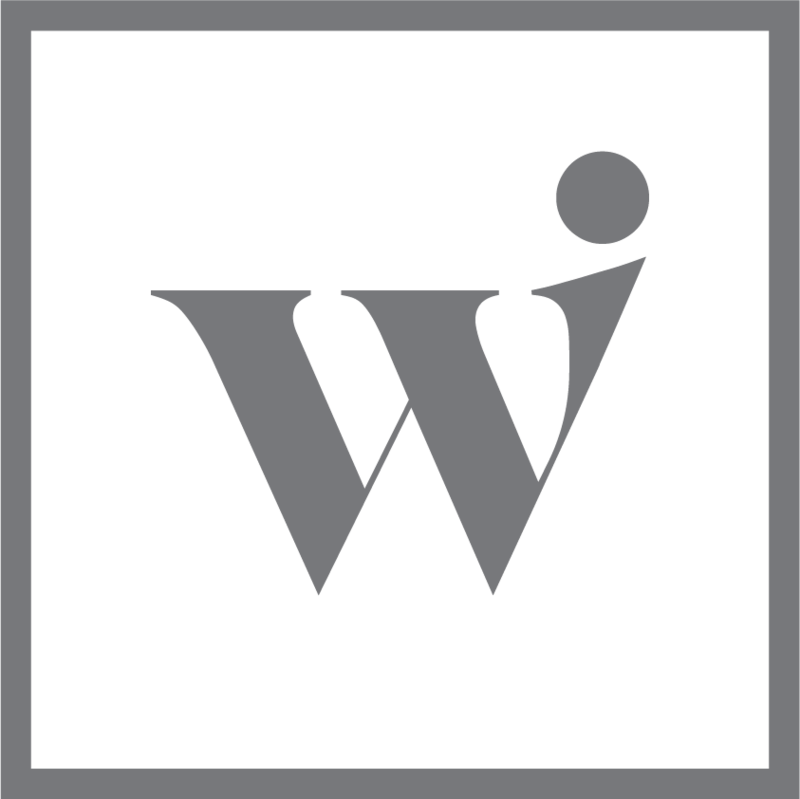 I wanted to bring something different to our website. “We’ve got a real mix of things that are all very different to what anyone else in the area is really providing. 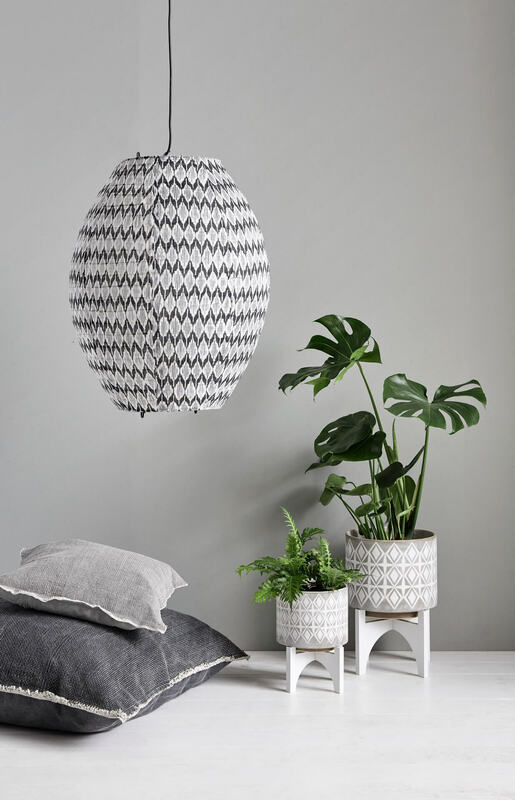 “Matalan ended up releasing some planters a while back and they sold out instantly. I could see that there was a huge demand for them so it was important to try and incorporate them into what we’ll have on offer. “Planters are the most popular thing that people comment about on my Instagram page. “Everyone is always asking about the ones I have at home. Coming in all different shapes, materials and colours, Nikki has a diverse range of planters available for customers to browse. “For the Hübsch collection, we went for three of their planters. They are very sleek and modern and there’s brass, black and white. We’ll be launching with the brass and white so I can imagine these will be popular. And with a variety of free-standing or hanging planters that can be placed either in or outdoors, there’s plenty alternative styles for individuals to experiment with. “The planters on the stands have been so popular and there was nowhere to buy them in the UK when I first started looking into them. I’ve now got some sitting outside as I think they just look so cool. “Two of the suppliers we stocked have three different types but when I went to place orders a few months ago they were all sold out. Even the wholesalers are struggling to keep up with demand so I’m certain people will be very keen to get their hands on the planters we do have. 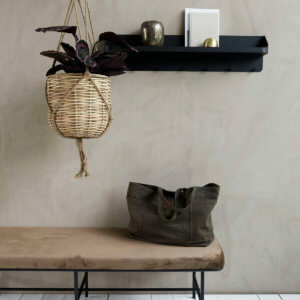 “There are hanging planters too which have been very popular. We’ve got a big range of those and they will look great at different heights. But it’s how you style your planters that can have the most dramatic effect in your home, especially for those looking to make a statement with the decorative items. “I would always recommend having a minimum of two as I think it looks really nice, especially if they’re different heights. So many people now style them in threes or fours and it looks really edgy. Easy to assemble and care-free, planters are the perfect accessory for those looking to add a pop of colour into their home in an elegant and fashionable manner.